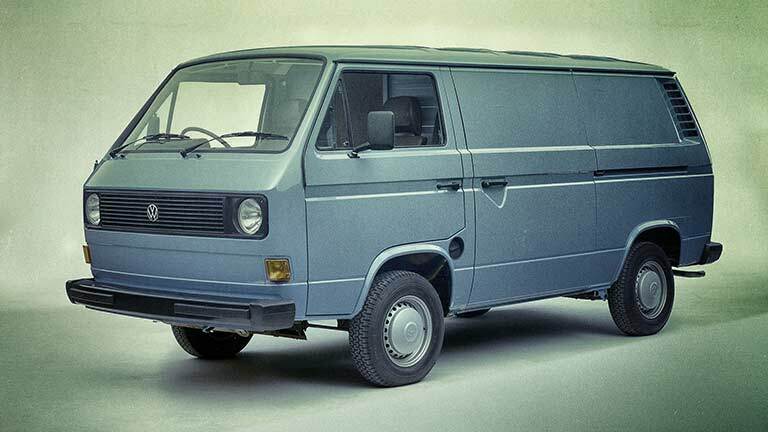 60/70s bonneted van, think like Ford Transit, Mercedes 307 or some of the mid 70s US vans. 80s forward control minivan, like the Toyota Liteace or Nissan Vanette. 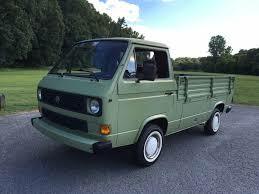 The 40s small van body appears very dated in the 80s. Late 80s superminis and compacts. There is the squared off alternatives in the early 80s and then almost nothing until the mid 90s. If you think shapes like the Micra K11, Polo Mk3, Corsa B or similar for the superminis, and shapes like 90 series Corolla, Golf Mk3 or similar for the compacts. 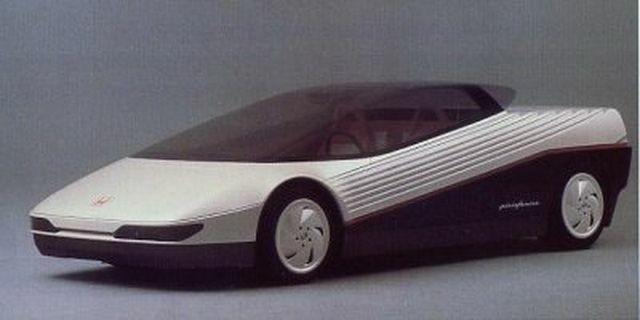 Now there is really no good alternatives if you’re making a small car in the late 80s because boxy designs were starting to look dated already by then. A 70s minitruck body is coming at some point, for now there’s the pickup variant of the Scout. 70s vans are needed and should come eventually. I’m planning to remake my econoline from kee at some point. There’s an Alphard body in kee that will be updated at some point, but for now you can put an engine in the front of the VW T3. All the late 80s/90s hatches are in the kee version, they should come into UE4 at some point. 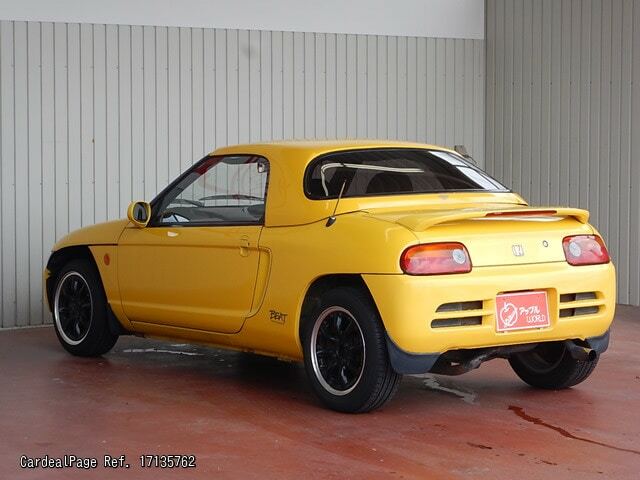 Back in the kee days, I thought there were too many hatches for the 90s compared to everything else in the body selection. Sure, the T3 and Scout is a bit big though. But this is only some of my reflections, not me shouting “I REQUIRE THOSE NOW!”. I only had the engine builder in Kee many years ago and started playing the full game when UE4 had appeared so my knowledge about the Kee version is small. 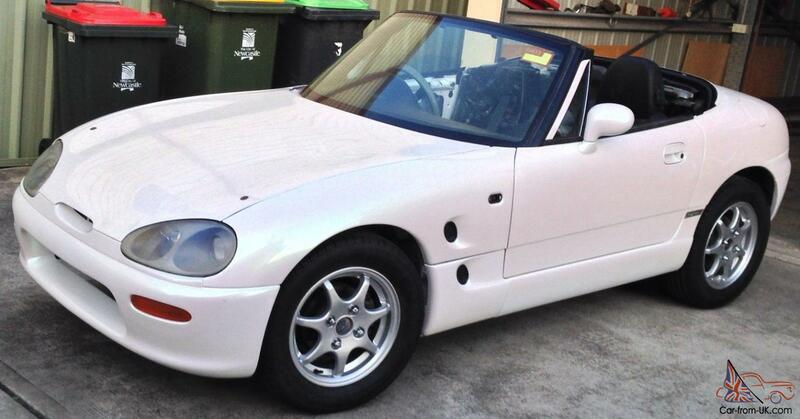 Absolutely more Kei car bodies! 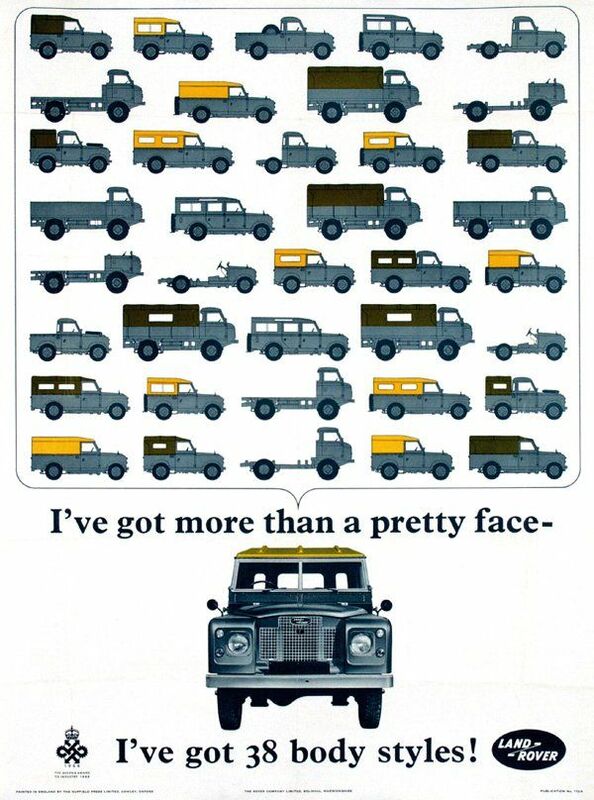 I’d love to have more forward-control (cab-over) pickup trucks and vans. I know they’re not really modern, but I’d love to have the ability to do cab-over pickups well into the modern age. Bonus points if some of them can handle the new boxer engines under the bed. 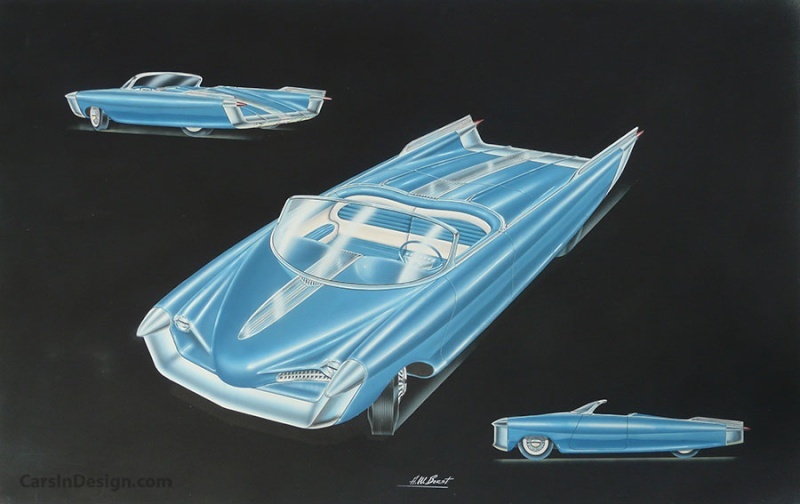 A lot of the car bodies in the game and in the steam workshop are generally made after cars that were actually mass produced or were very popular. But the game world and lore will be in an alternate reality. So I’d suggest also adding more bodies inspired by period concept drawings and prototypes, but not necessarily the wild spaceship ones, just the ones that could have been made and ones that are one 1 or 2 notches crazier than normal. I’m not sure if this is planned but for campaign purposes the game needs a version of every commonly used body type for every decade. This would help simulate retraux cars and cars like the Porsche 911 that have been around forever but more or less kept the same style. Basically you would have 5 or 6 bodies with the same shape/morphability but period-appropriate trim and the game would recognize the newest version of the body .as being up to date. That can be covered with an older body not having bumpers or trim pieces. 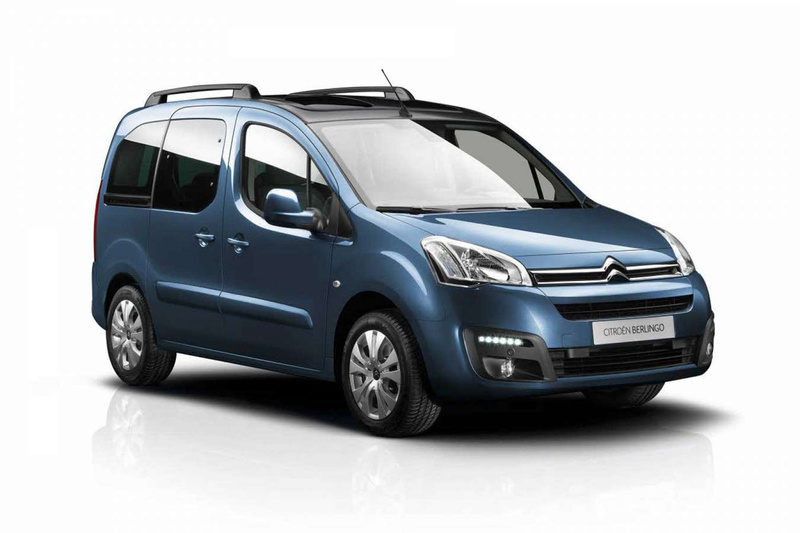 As with a real company using a decades old body, it gets tougher to keep it up to date in terms of safety features, so having multiples of the same car unlocking in different years doesn’t make much sense. YES, I know I’m being greedy…but it’s a Defender and we need them!! Yes. We do need the Defender back in UE4. 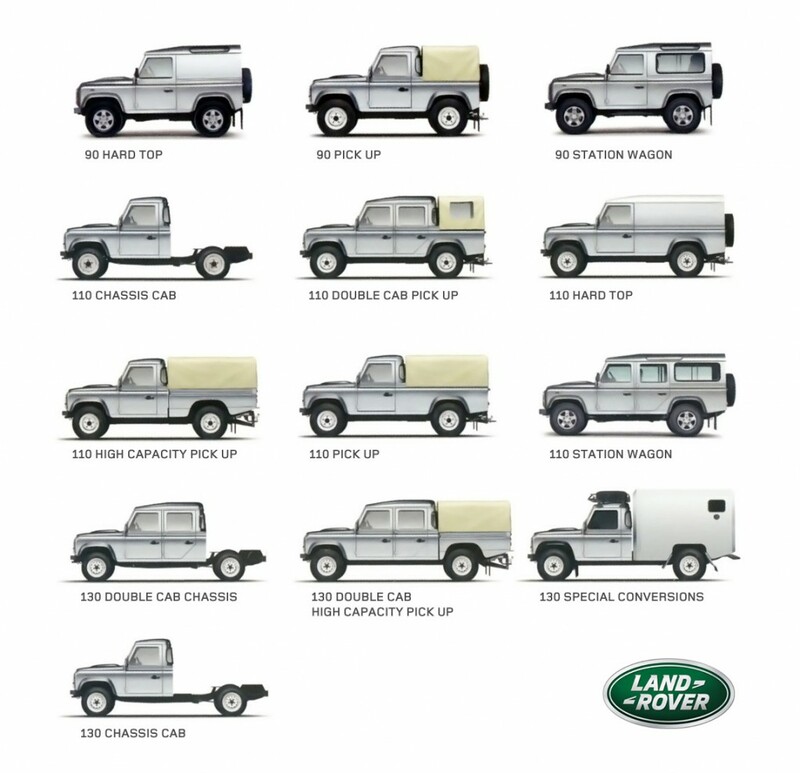 We already have nearly all those Defender body styles (and more) in the Kee version, just be patient for their return. As for the Series I, that was a WIP mod in Kee that can probably be expected to return at some point. 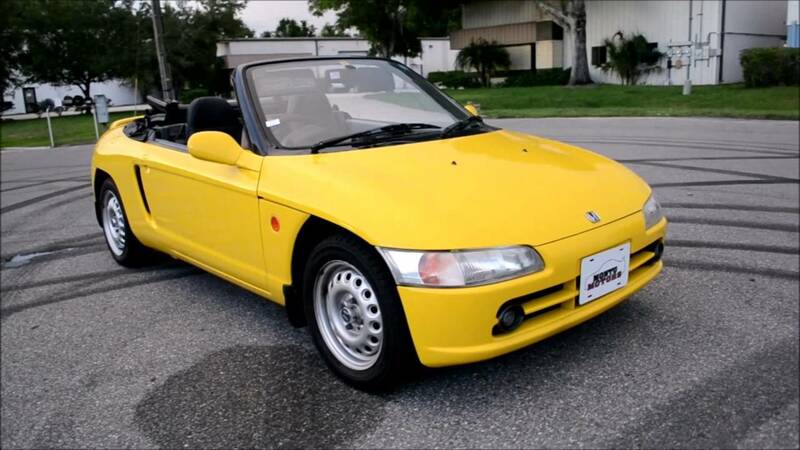 Honda Beat (both convertible and hardtop). 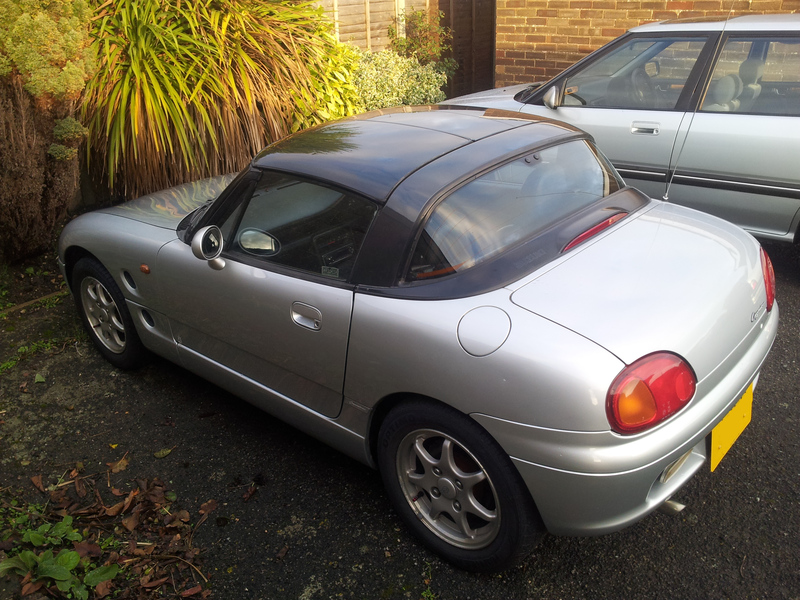 Suzuki Cappuccino (both convertible and hardtop). 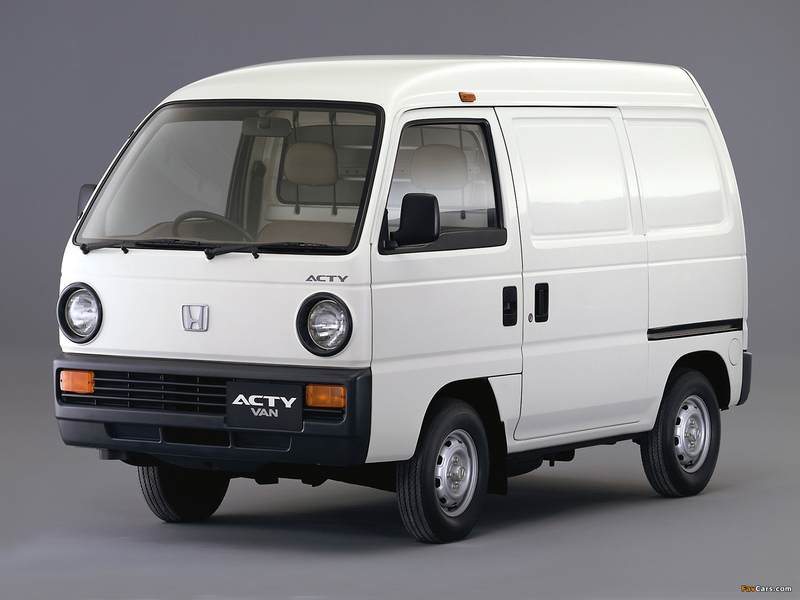 Honda Acty (both van and pickup). Those could probably be done by scaling down the Miata and Hiace that exist in Kee, so I guess it’s just a matter of time until someone gets to it.